This monograph will clearly depict much of the current, leading research into the reactions and properties of organic and bioorganic materials in which electron transfer plays an important role. Organic electrochemistry is increasingly expanding to various interdisciplinary fields and is of major interest to a growing number of researchers and engineers. 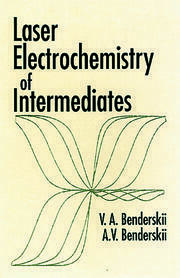 The contents of this book emphasize the scope of the reaction field at the electrode interface, specifically, electrogenerated active species, new mediatory reactions, and new trends in organic electrochemistry. Many of the results demonstrated in these reports may have broad applications to the development of science and new technologies. 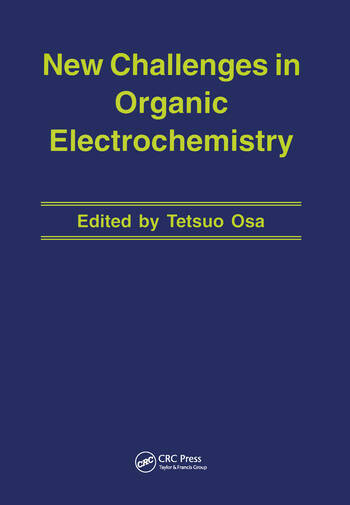 The twenty contributing authors are all active researchers in organic electrochemistry, bioelectrochemistry, electrocoordination chemistry, or electroanalytical chemistry. 1. New Concepts and Methodologies for Electrode Interface Modification 2. Electrochemical Reaction Control by Magnetic Fields 3. Reaction Selectivity Control on Electron Transfer Processes in Photoirradiated Semiconductor Surface 4. Specific Control of Electrogenerated Reactive Species and Their Synthetic Applications 5. Synthetic Application of Active Organophosphorus Species by Paired Electrolysis 6. 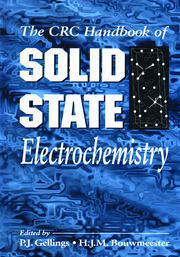 Novel Trends of Electrooxidation Chemistry on Silicon and Tin Compounds 7. Construction of Mediatory Reactions 8. Novel Electroorganic Synthesis Using Mediators 9. Development of Controlled Electron Transfer on Organometallic Compounds 10.